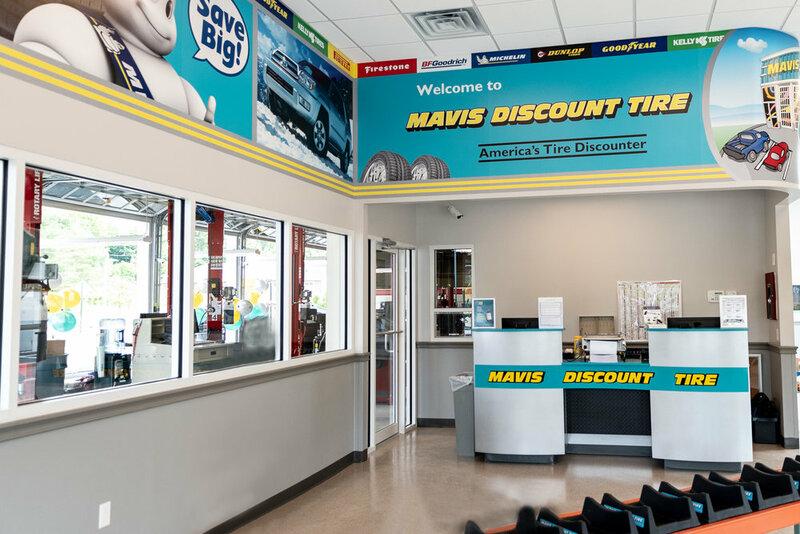 Baxter had the opportunity to work on the new construction of Mavis Discount Tire in Hyde Park, NY. 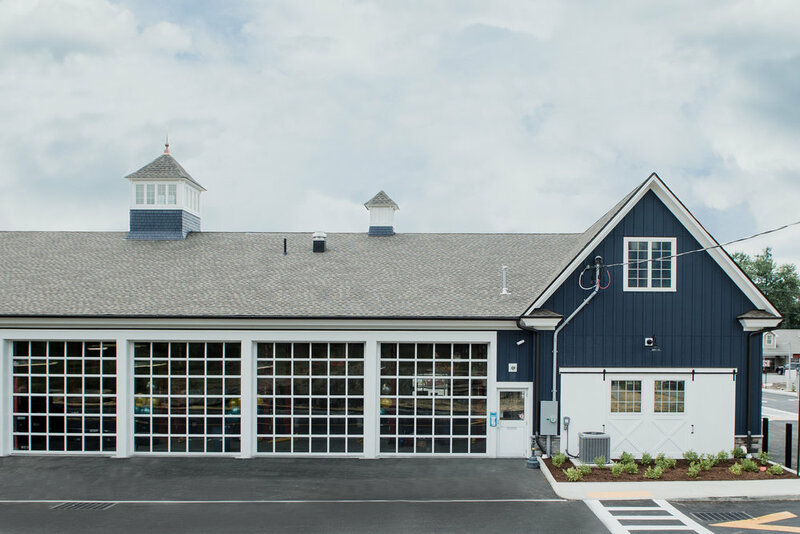 At 8,000 SF and located in the Historic Hyde Park Town Center, this building is anything but average. 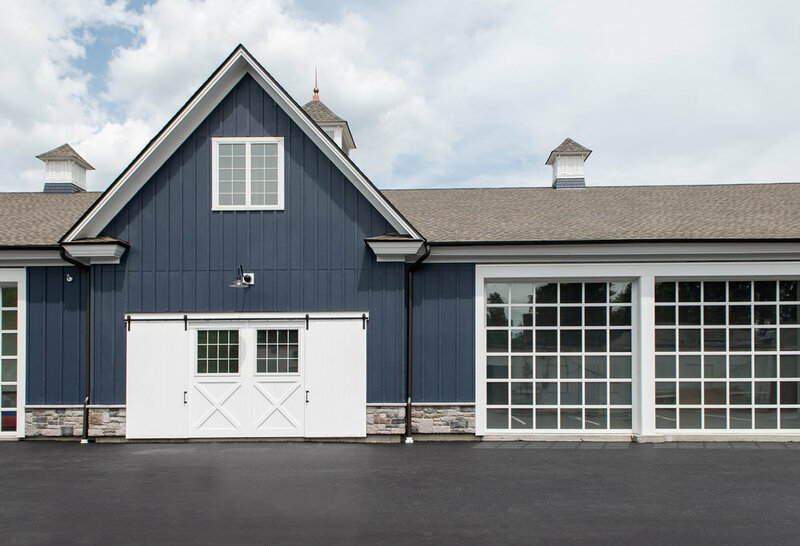 Some highlight features of the exterior include extensive trim work, cupolas, gooseneck lighting and barn doors. Due to the usage of the building, noise reducing materials were required to mitigate noise pollution to the surrounding area. 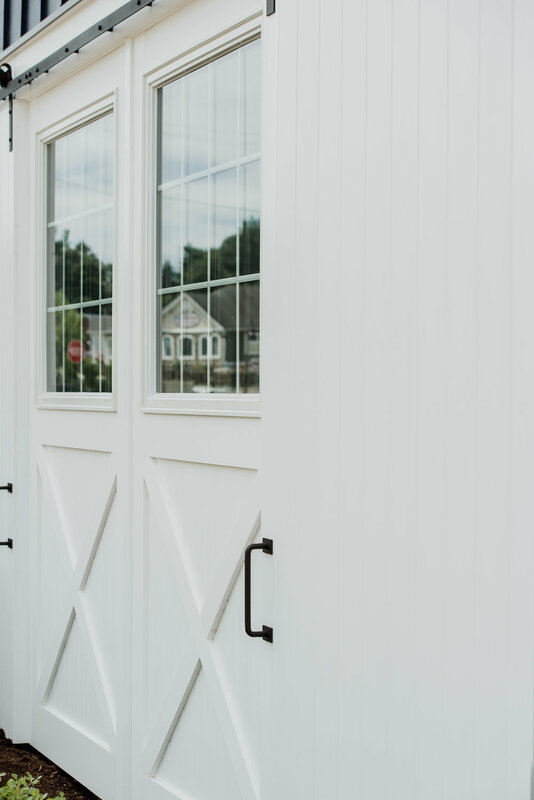 Additionally, 11 overhead doors were installed which not only act as an architectural detail, but are aesthetically pleasing.